We all want additional volume and length to our eyelashes. There are numerous mascaras on the market that fit this demand. The one issue with these mascaras is that many of them are not also hypo-allergenic or waterproof. The 3D fiber lash mascara set by Lagure claims to balance out these demands by adding volume and length to eyelashes, while also being hypo-allergenic for sensitive eyes and waterproof. The Lagure cosmetics company claims that their mascara will give your eyelashes a butterfly effect with the length and volume your eyelashes will experience. 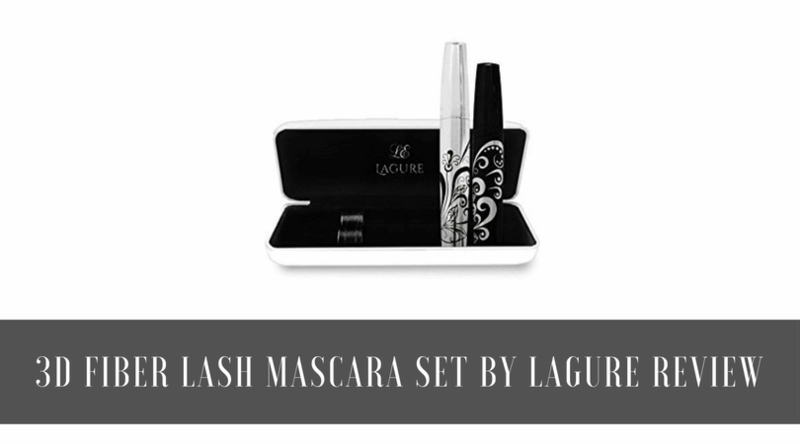 The pros to buying the mascara set by Lagure rely mainly on claims the company makes of what the product can do. Some of those claims are unsubstantiated. The product also comes with some helpful items, such as a case and an application guide. The mascara seems to have one distinct issue among consumers who were dissatisfied with the product. The product's gel application appears to be well liked by most consumers, but the fiber mascara product that goes on after the gel is not well liked by all beauty product consumers. The fibers in the mascara sometimes do not stick to the gel completely and fall about the face and the eyes. This creates a messy look as if the person wearing the mascara does not know how to properly use an applicator. Those suffering from short eyelashes are the target customers of the Lagure company with their 3D fiber lash mascara set. The company claims to highly improve the appearance of eyelashes with their product. The Lagure also says their product fixes the concerns of those with sensitive and watery eyes. Oftentimes, those with watery and sensitive eyes will avoid using mascara at all. 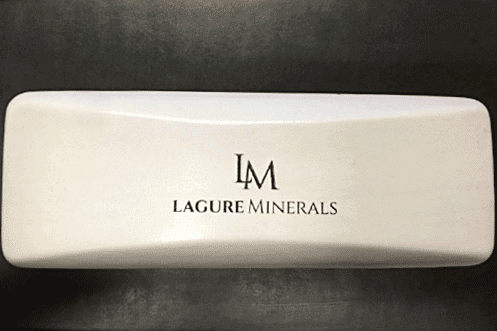 It should be noted that the Lagure company does not have confirmation as being safe for sensitive eyes by any professionals. The claims of the Lagure company that their 3D fiber lash mascara is fitting for sensitive type eyes is somewhat debatable based on customer experiences. Ultimately, the mascara is not technically ophthalmologist proven to be for sensitive eyes. The product system consists of first applying a gel coat onto the eyelashes, and then applying a natural fibers mascara to the lashes. The natural fibers sometimes do not adhere to the gel and fall onto the face and around the eyes instead of staying in place on the eyelashes. These fibers can irritate the eyes and the skin on the face. Not to mention that these loose fibers create a messy appearance. Not everyone experiences this when they use the product, but it does seem like reason enough to select a different option for your mascara game. What's better than 3D Fiber Lash? Idol Lash is different from mascara as it provides you with permanent results since it's an eyelash growth product that enhances your eyelashes to grow longer and thicker. Approximately 98 1/2% in clinic trials saw an improvement in their eyelashes after using the Idol Lash product after a few weeks of using it as a part of their makeup routine. 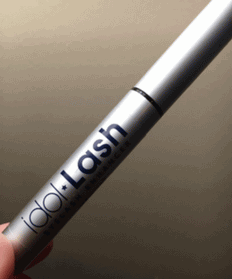 To learn more about Idol Lash, check out our review.